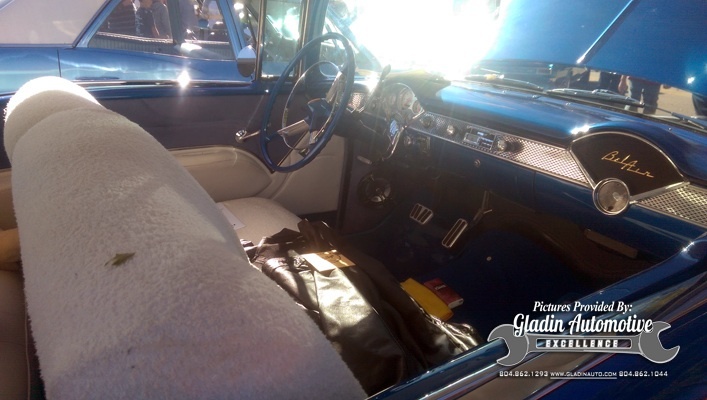 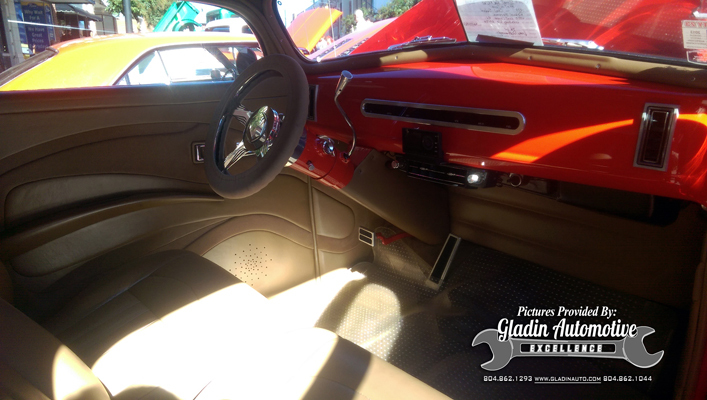 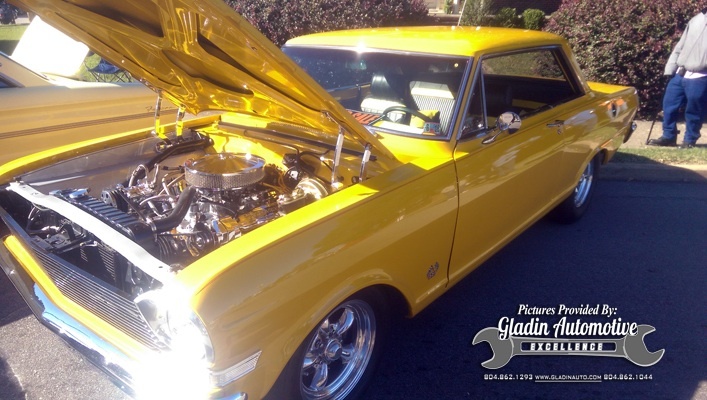 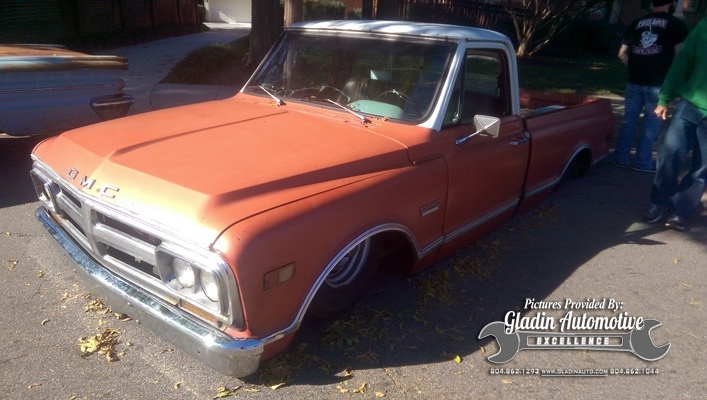 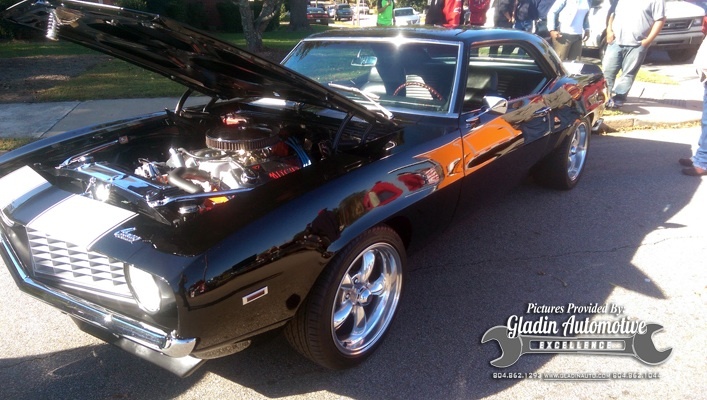 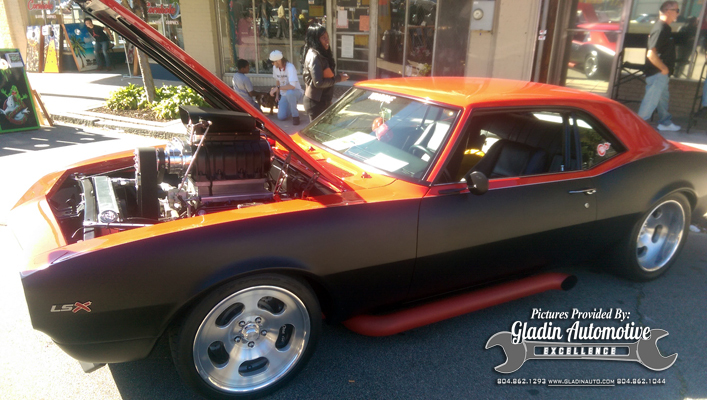 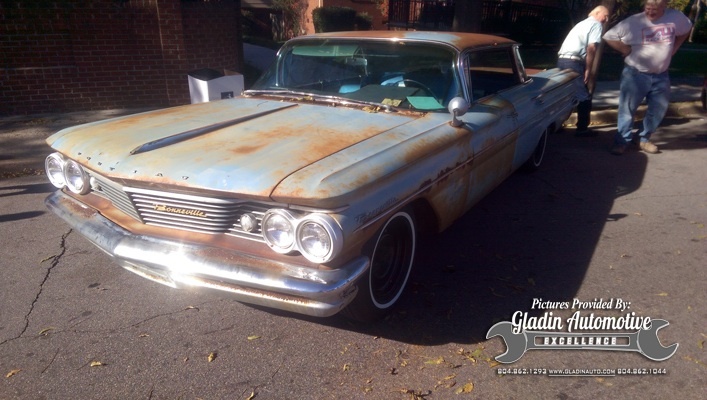 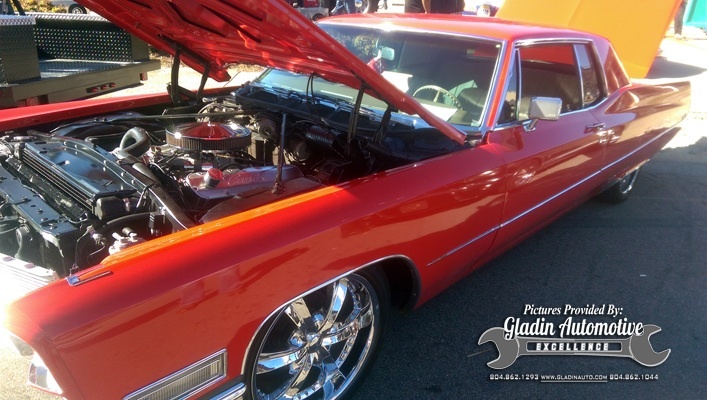 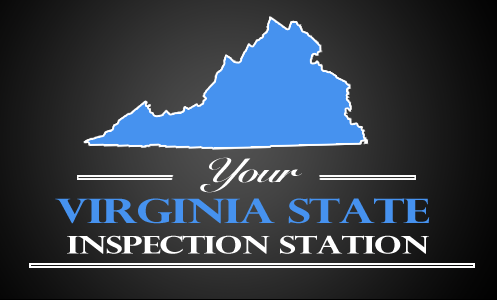 Gladin Automotive Knows that you work hard and probably need a vacation! 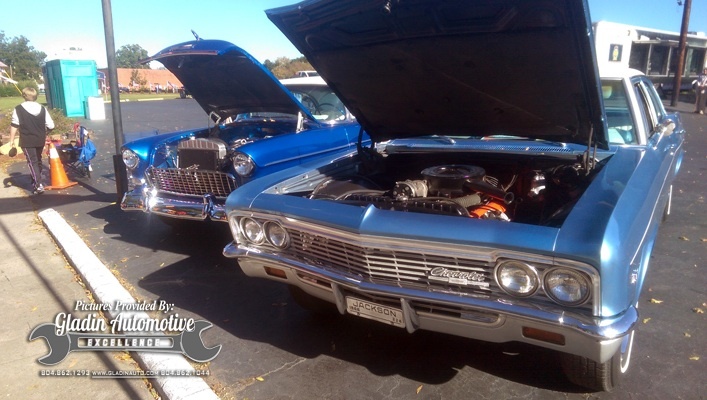 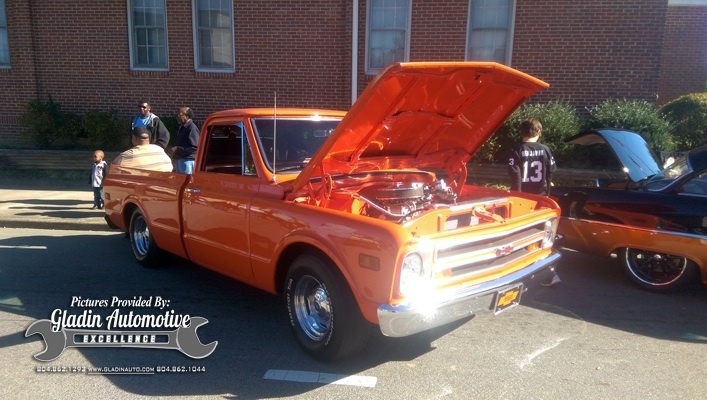 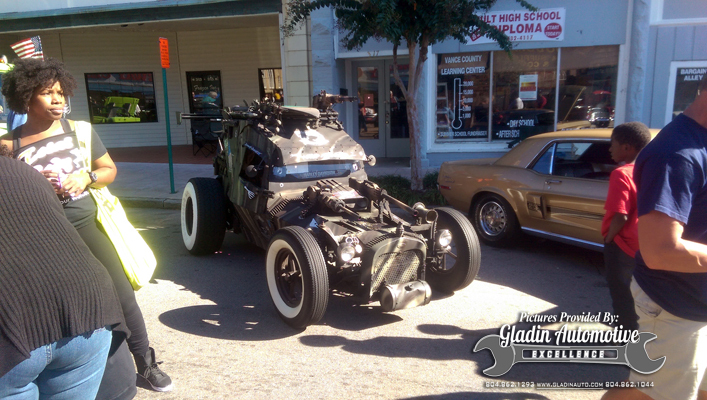 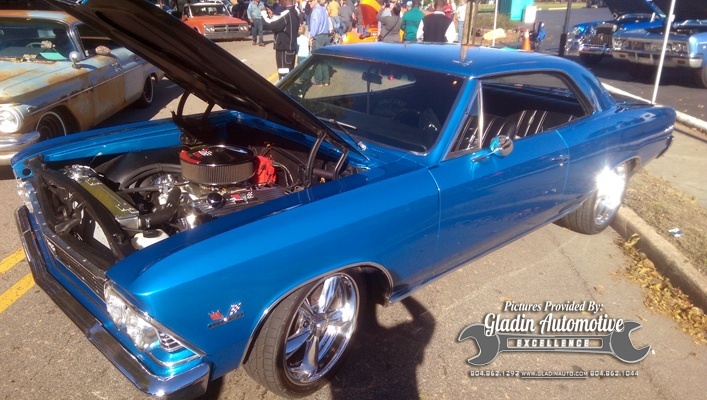 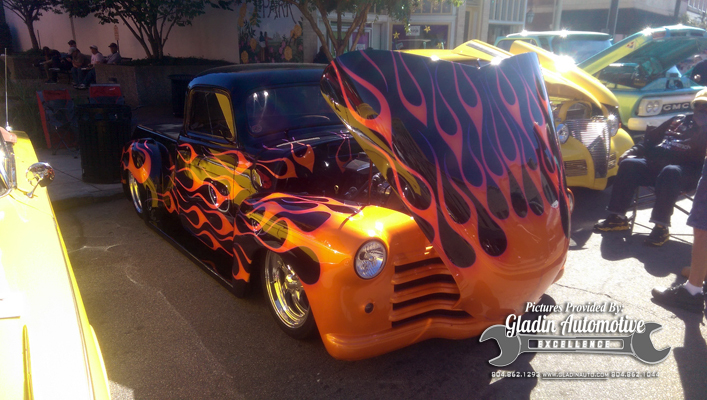 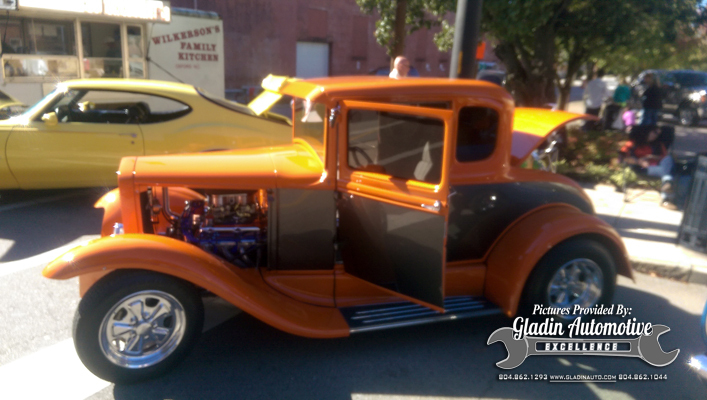 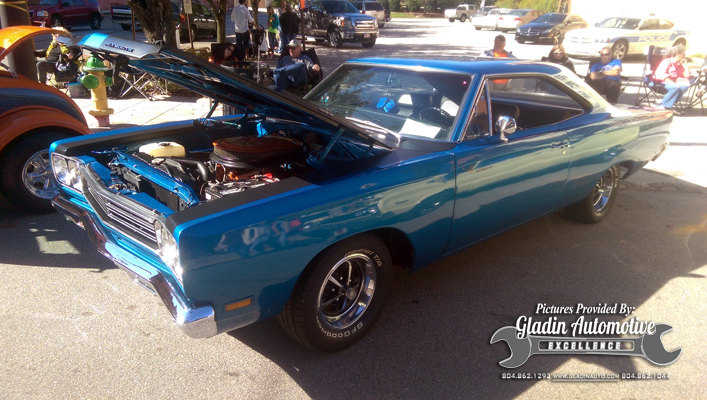 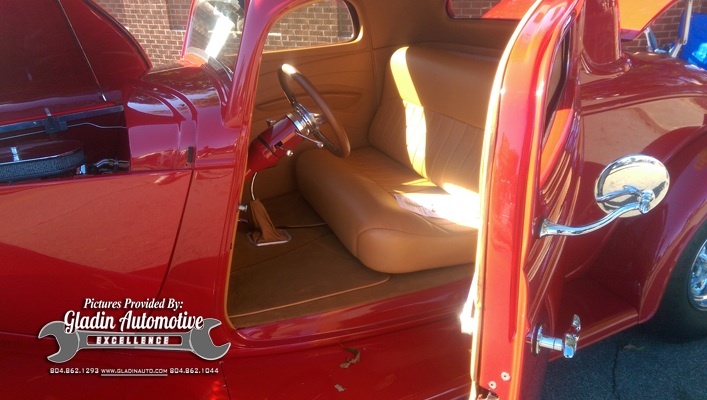 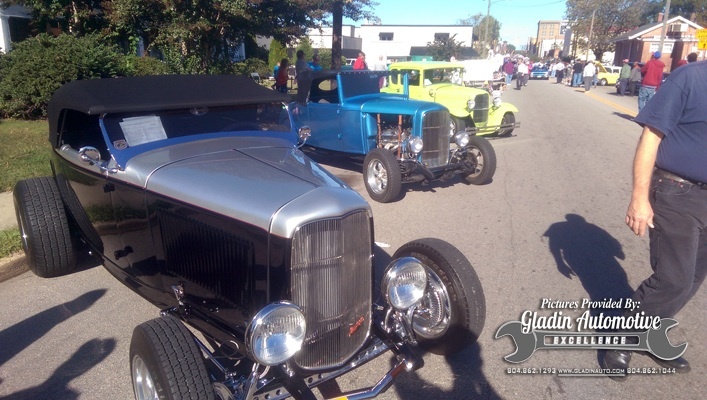 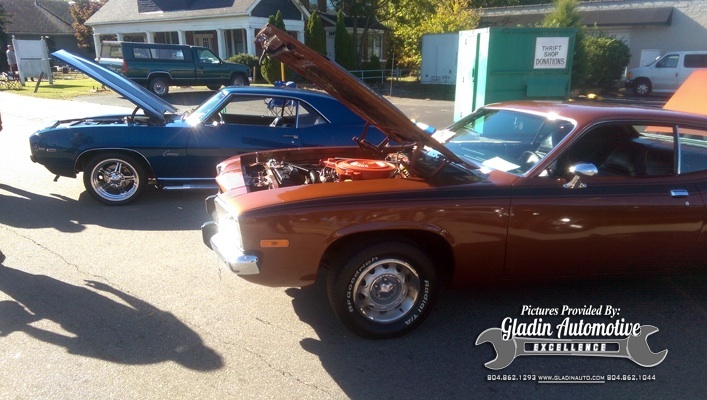 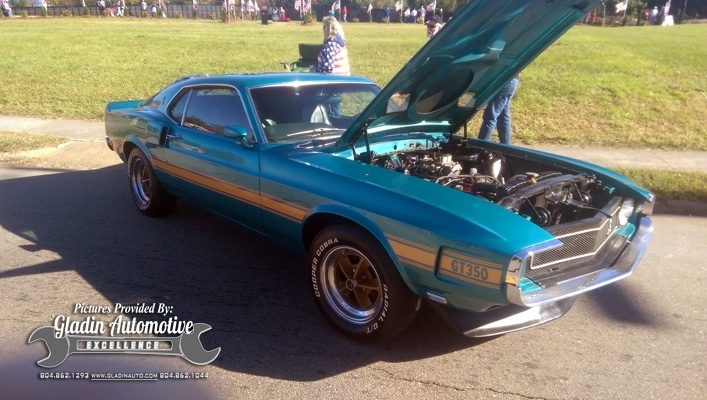 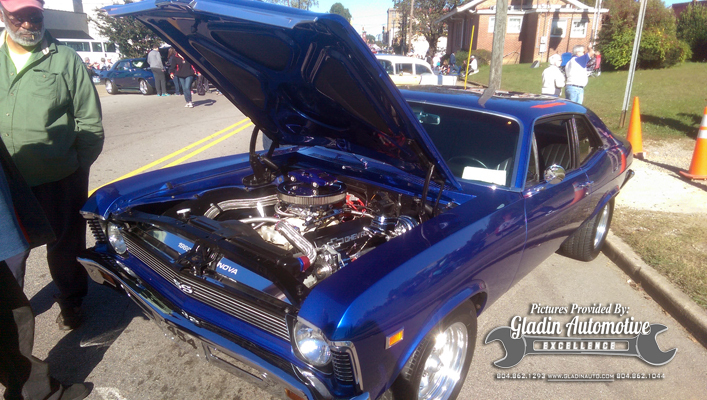 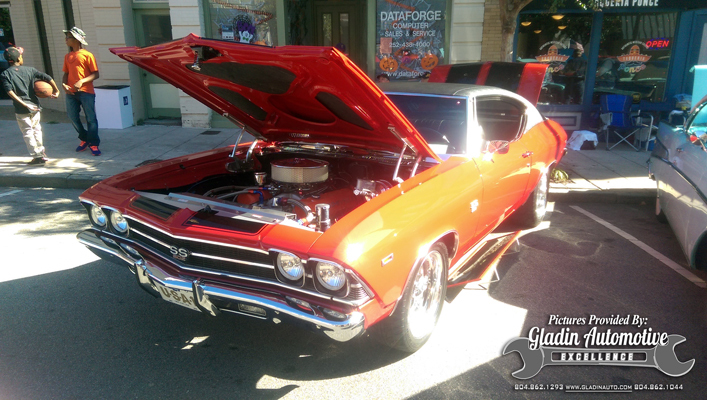 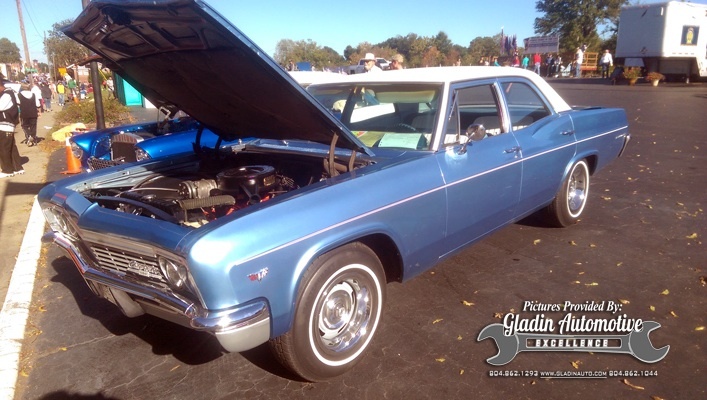 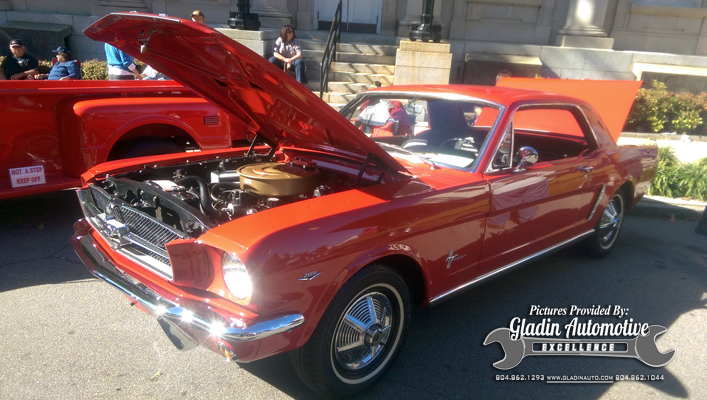 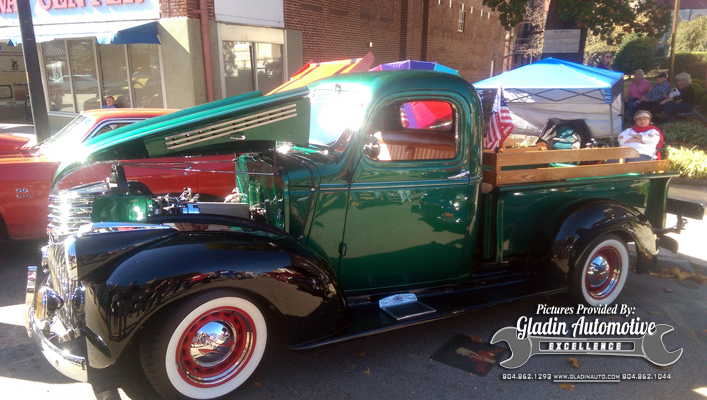 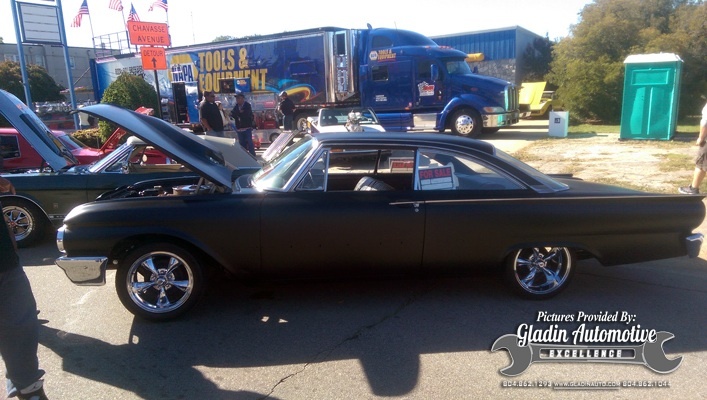 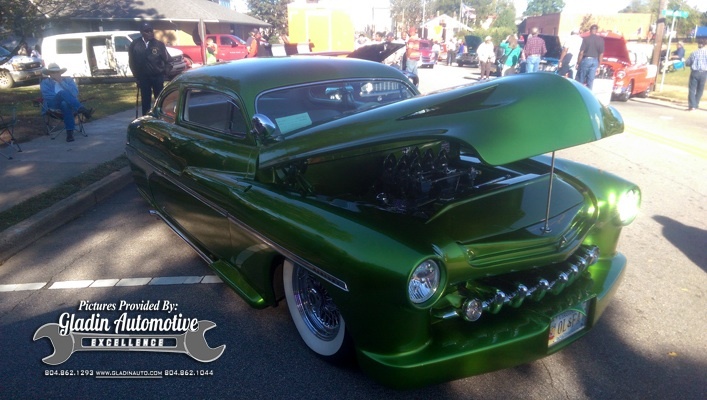 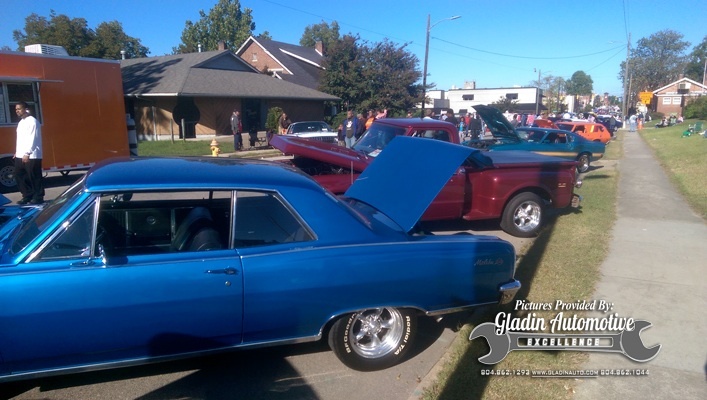 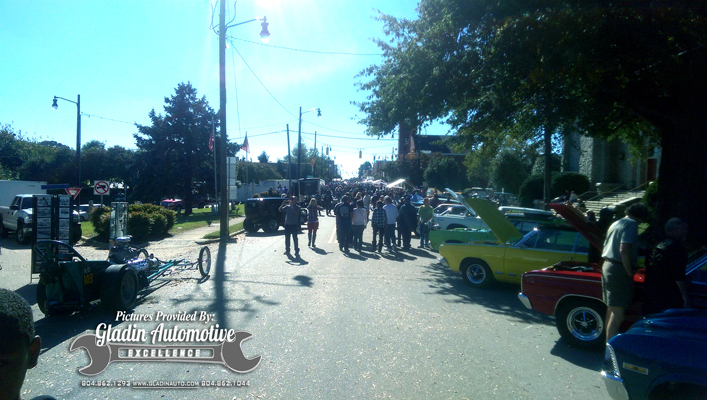 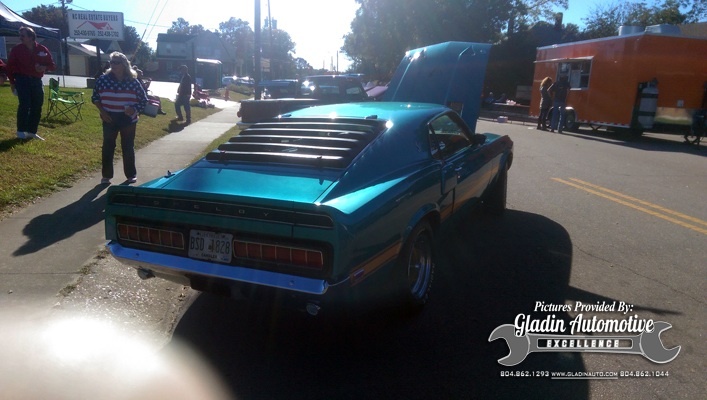 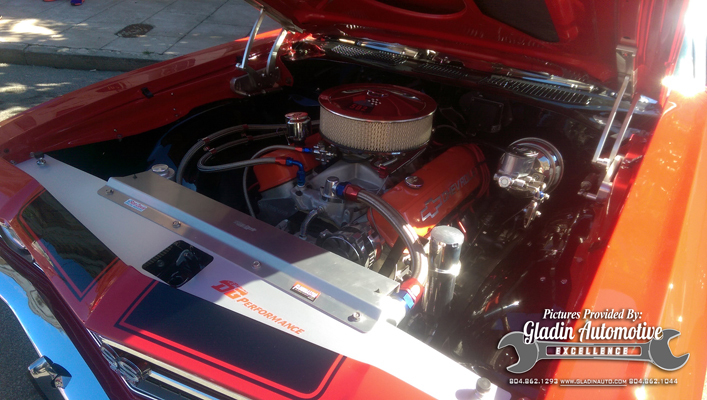 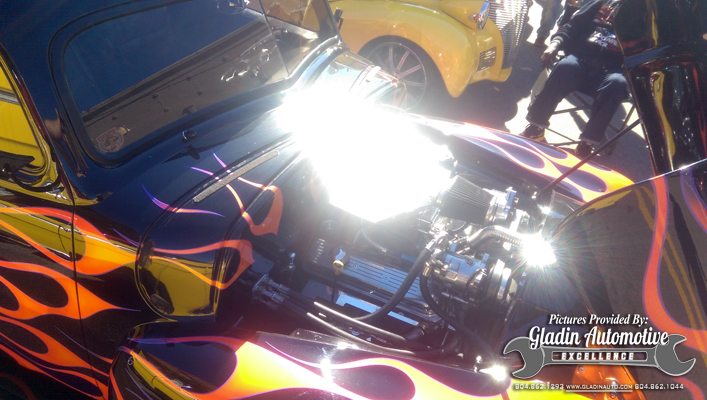 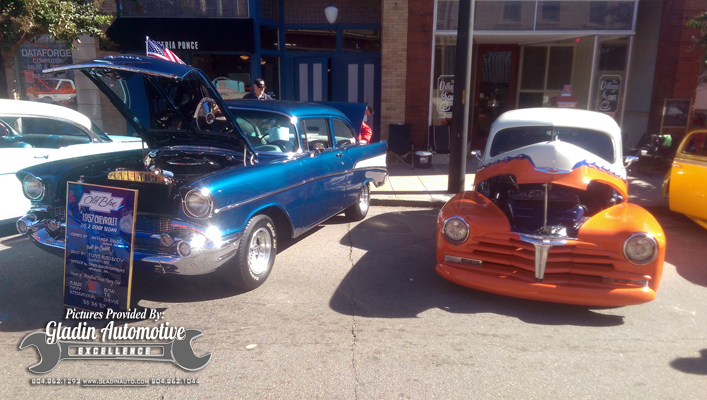 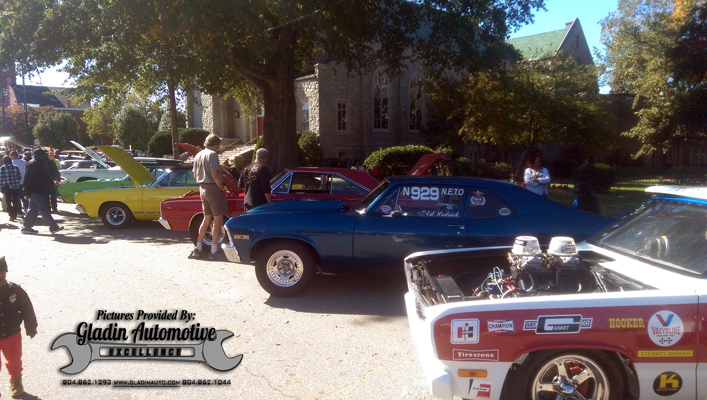 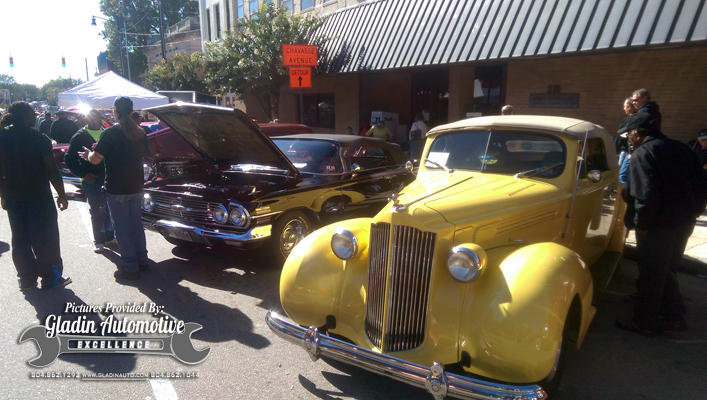 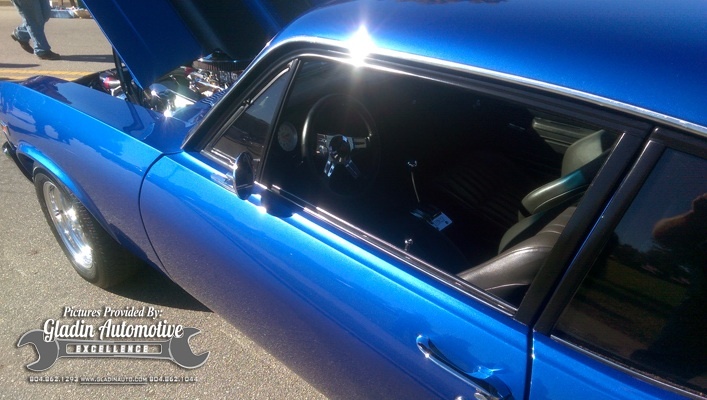 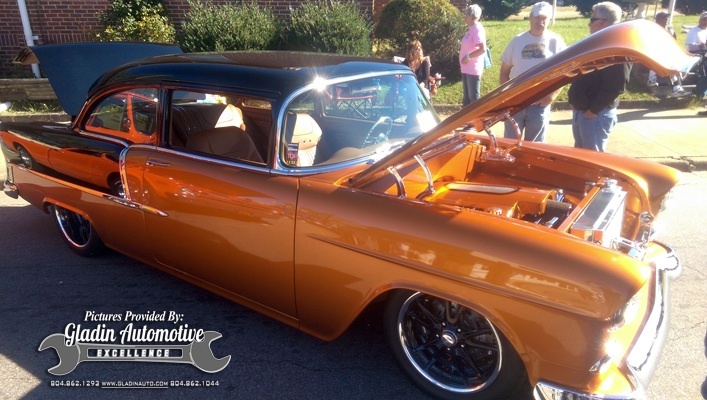 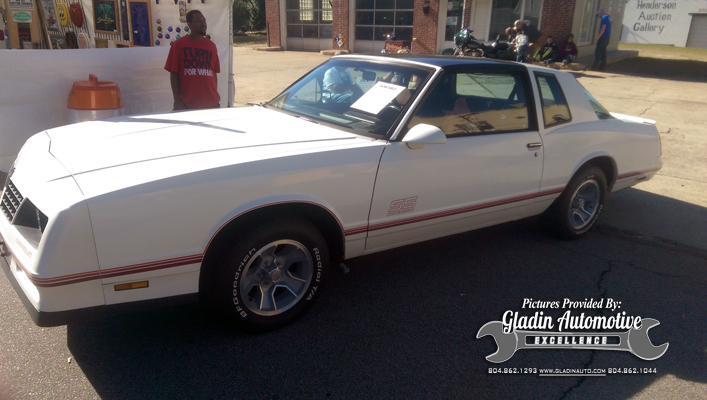 This past weekend in Henderson North Carolina the Show, Shine, Shag and Dine Car Show was the perfect mini vacation! 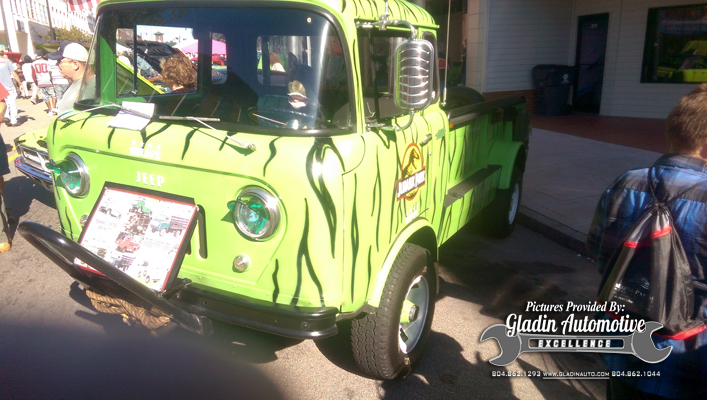 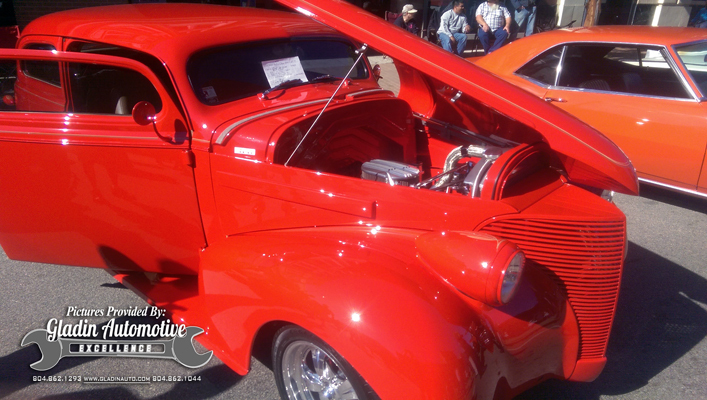 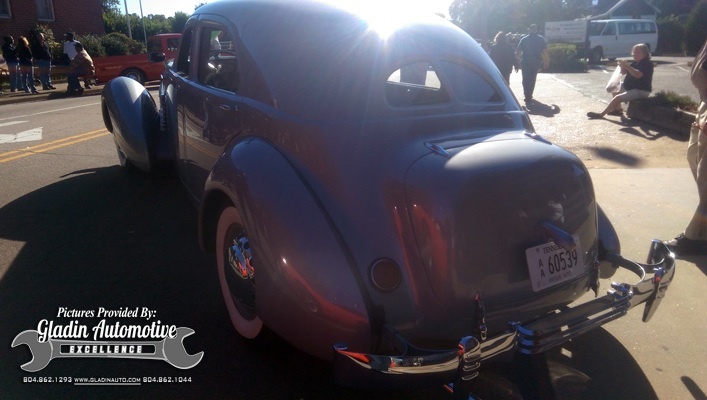 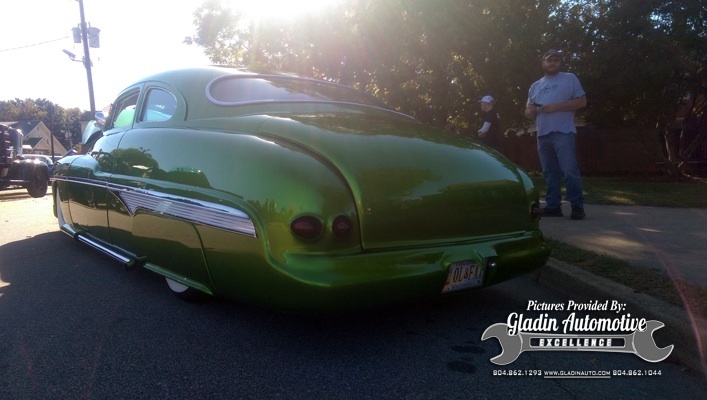 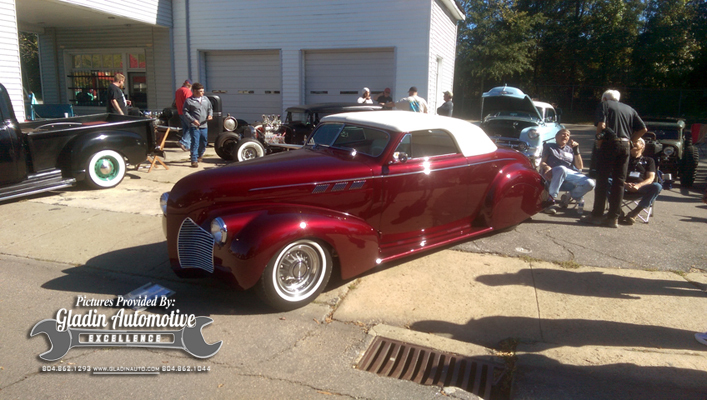 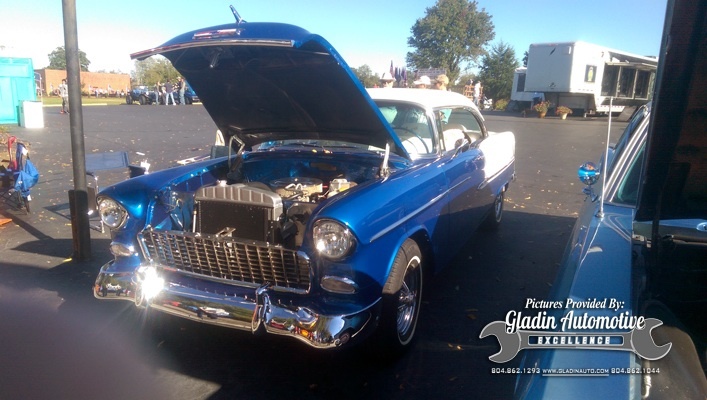 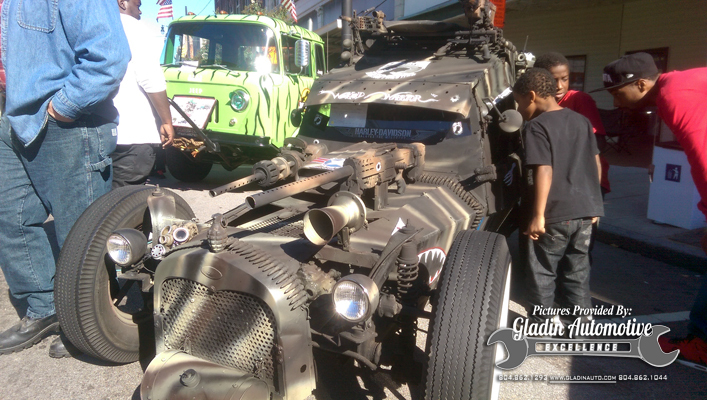 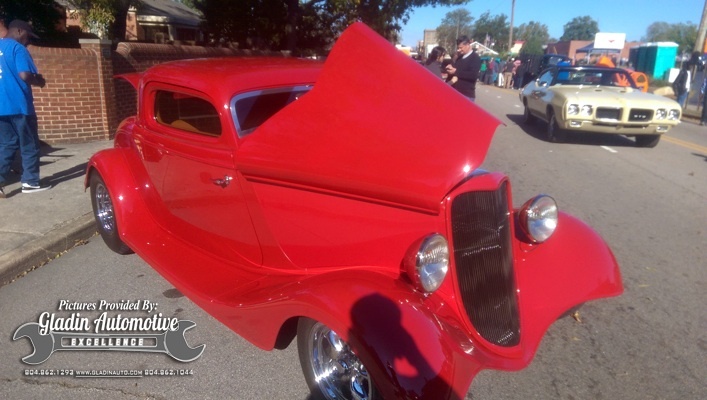 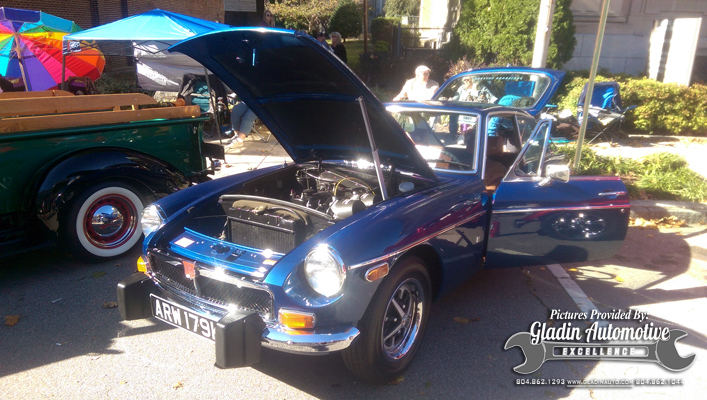 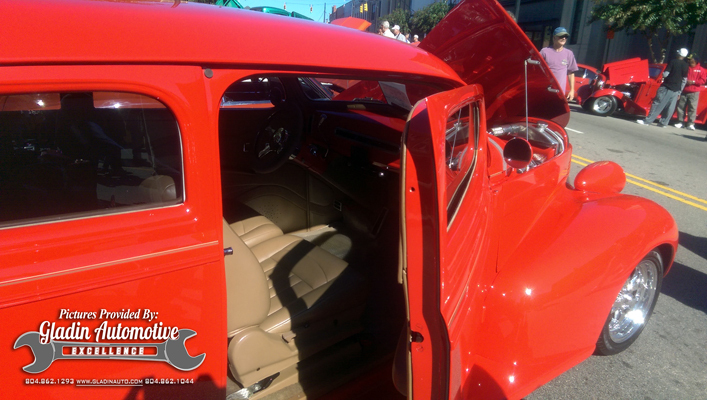 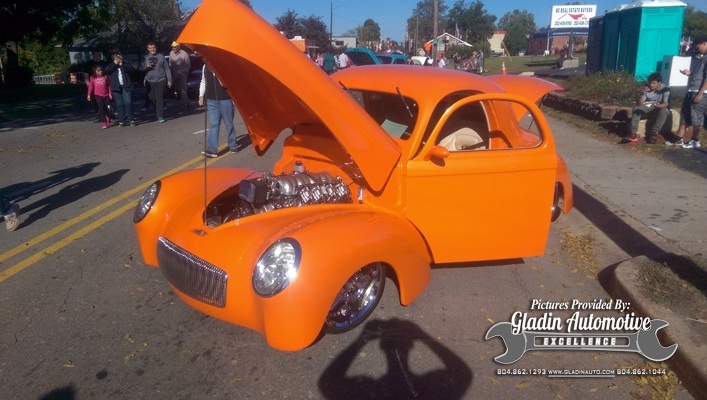 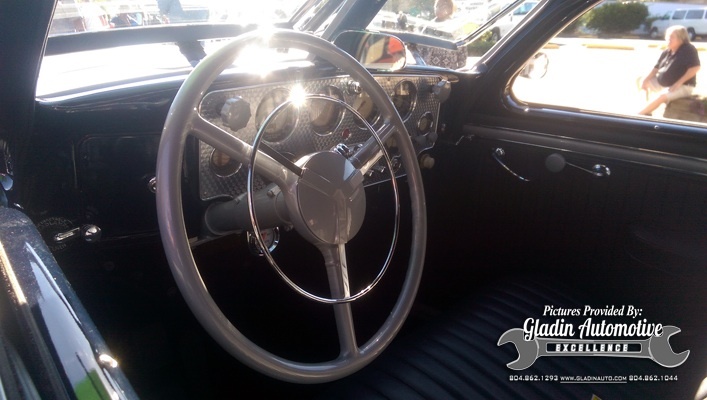 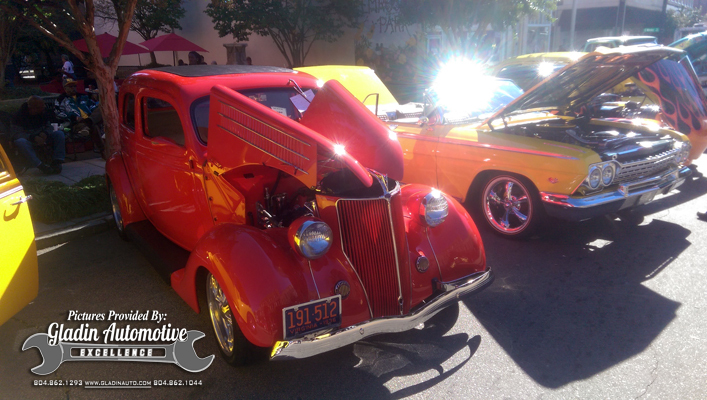 There were custom and restored vintage Hot Rods for all ages to enjoy! 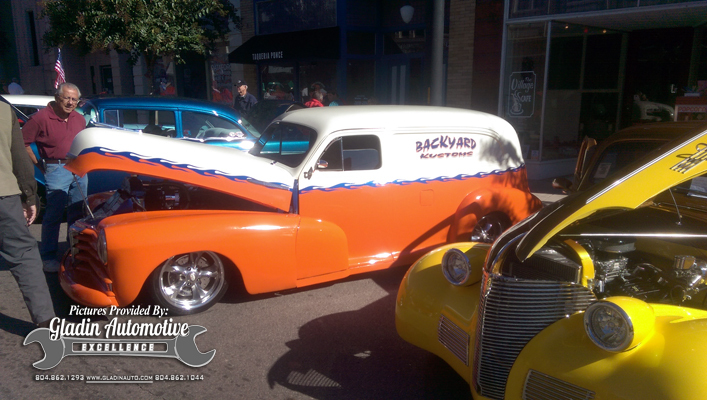 We snapped a few Pictures for you Please Enjoy!